In future, I would like to expand the data collected and have added a few extra fields into the database. I have not addressed security in connecting to the site. 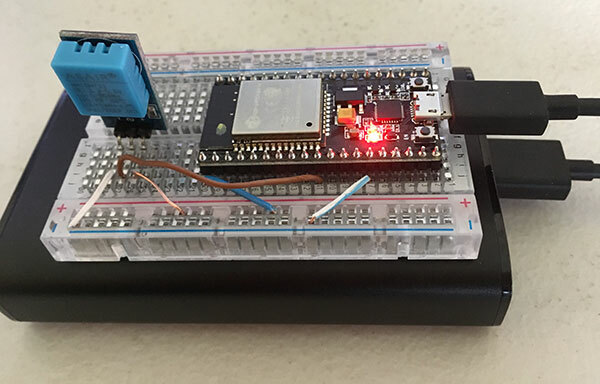 The ESP32 connects to the end point with no authentication. ESP.restart(); // At times the DHT11 just kept returning NAN. A Restart fixed this. //Monitor values in console for debugging.